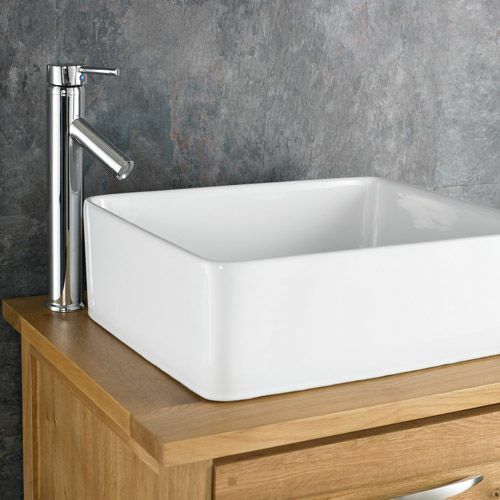 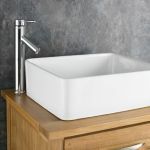 If your bathroom is starting to look a little dated, or even a little untidy, this brand new, high quality solid oak basin unit is exactly what you need! 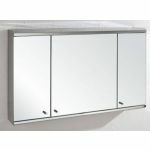 It features two doors and one drawer, which means there’s plenty of room for you to store everything from toothbrushes to shampoo. 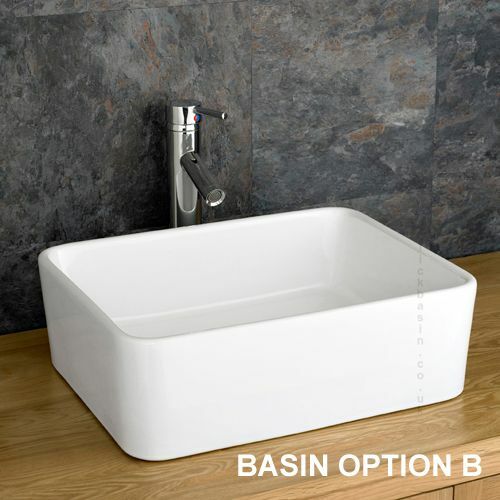 Clutter and mess should never be a problem again in your bathroom if you use the space in your basin unit wisely. 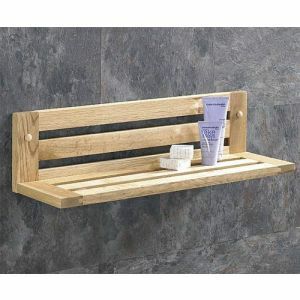 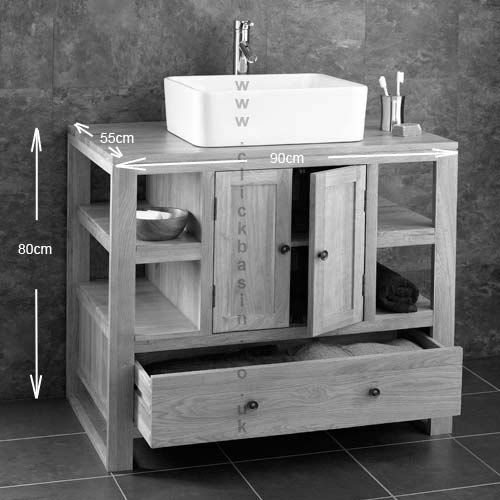 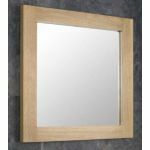 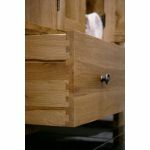 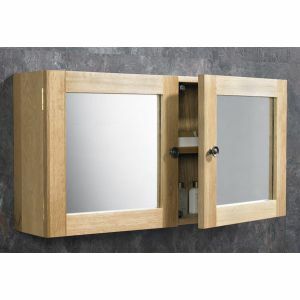 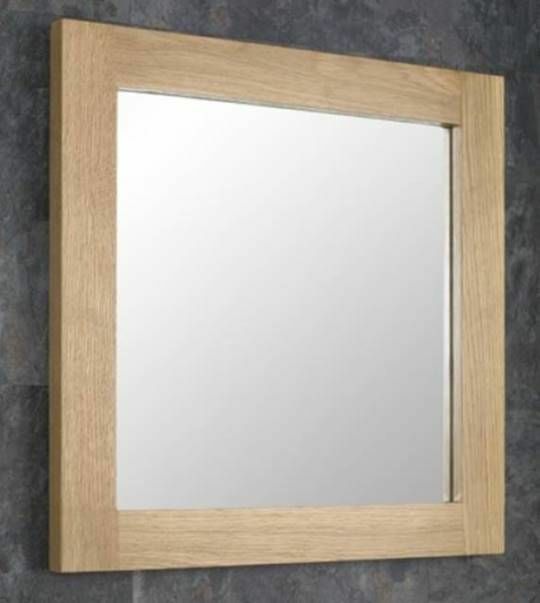 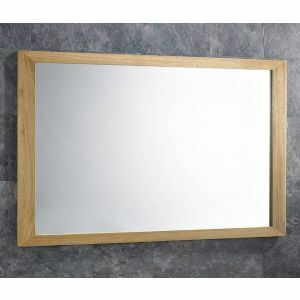 Solid oak bathroom furniture doesn’t have to cost the earth – here at Clickbasin we ensure that our prices are set fairly, ensuring you get a bargain when you buy from us. 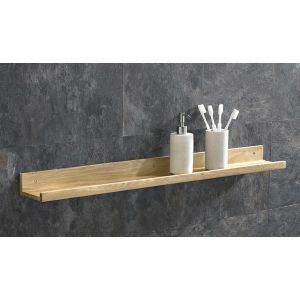 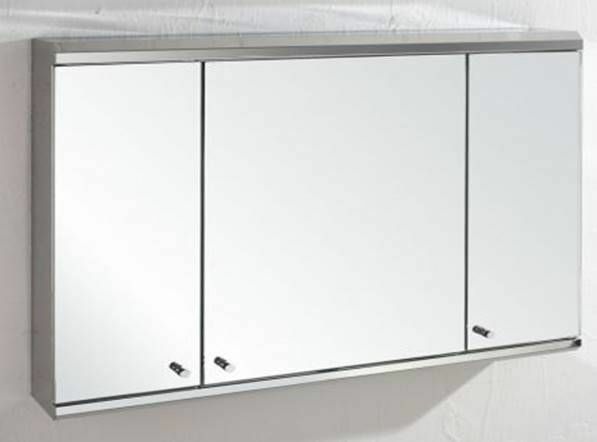 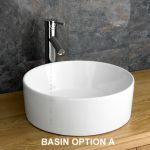 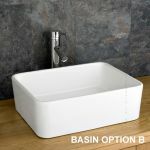 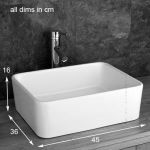 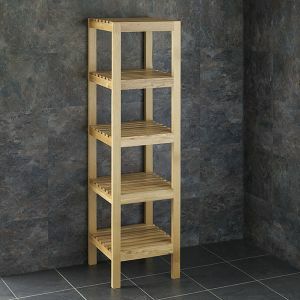 This particular unit looks great in any bathroom or en-suite. 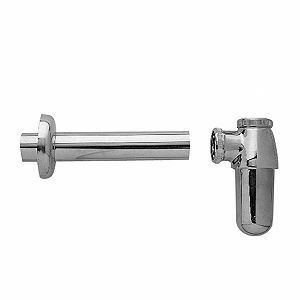 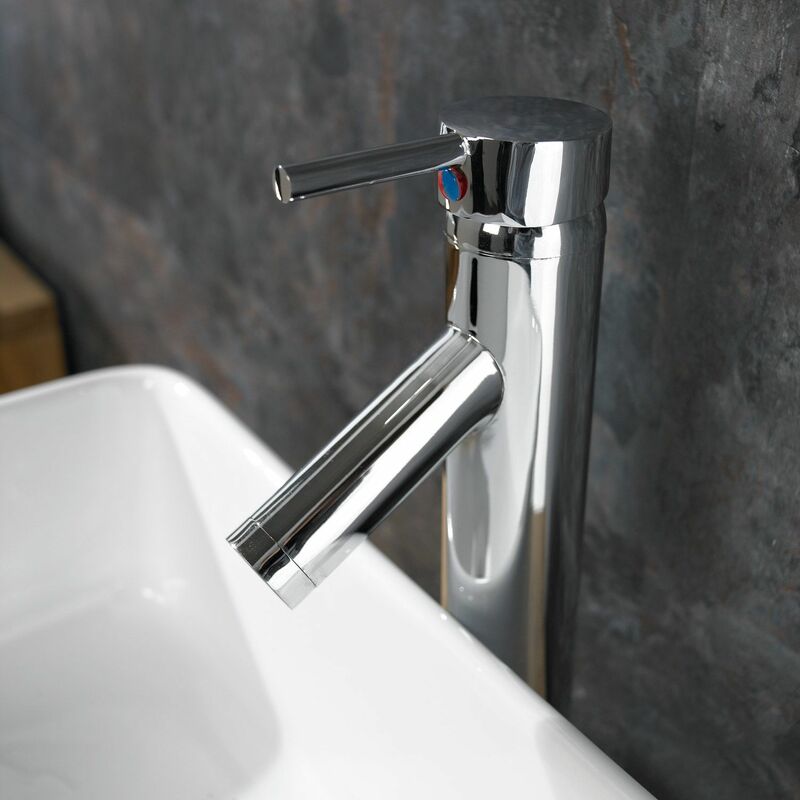 We like to offer our customers the best possible deal at all times – that’s why we’re including a basin, tap, waste and the relevant hoses required for the basin and taps. That means that once the sink basin unit arrives you can set to work installing it. 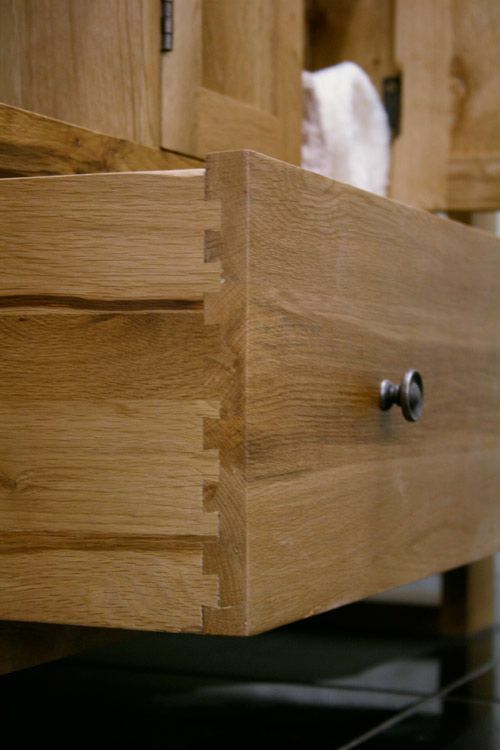 All of the solid oak bathroom furniture on offer in our store is handmade and finished to the highest possible quality, ensuring that it stands the test of time and looks the part.